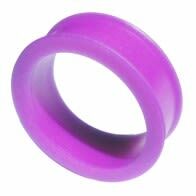 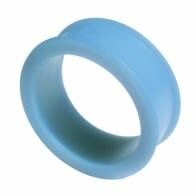 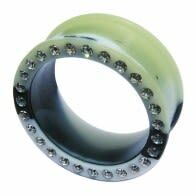 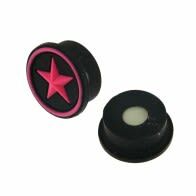 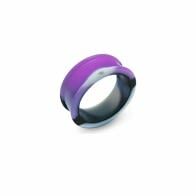 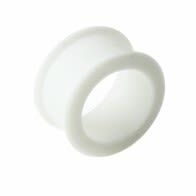 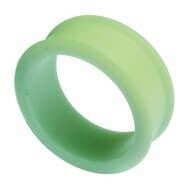 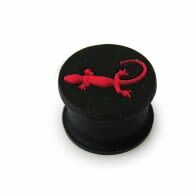 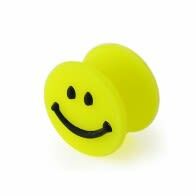 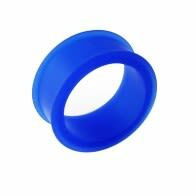 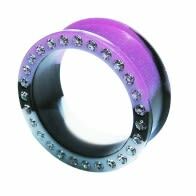 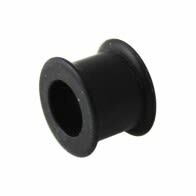 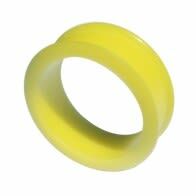 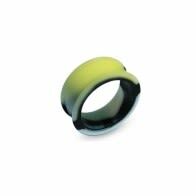 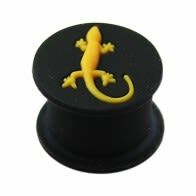 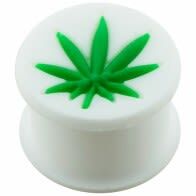 Plugs, tunnels and expanders made of silicone have great designs and are available in a variety of bright colors. 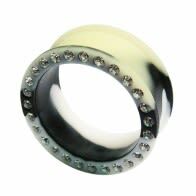 Many have beautiful gems studded on them. 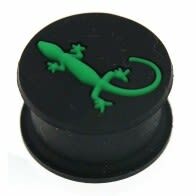 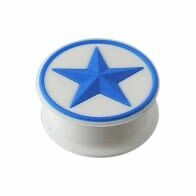 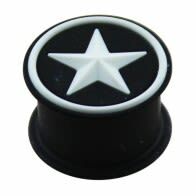 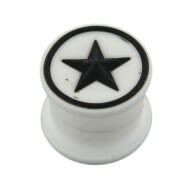 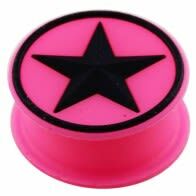 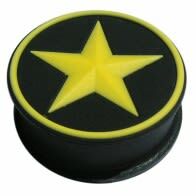 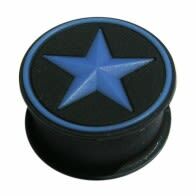 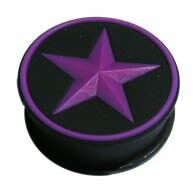 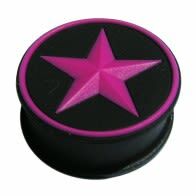 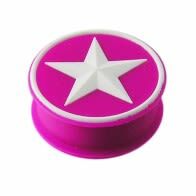 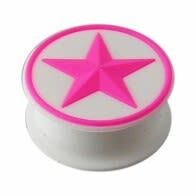 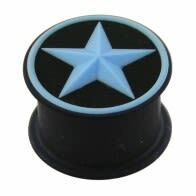 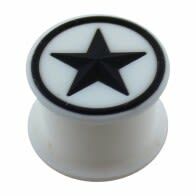 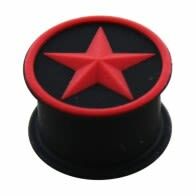 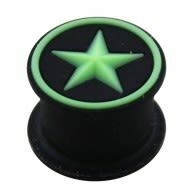 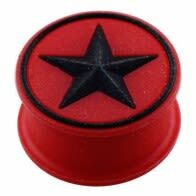 The embossed designs on these silicone plugs look fascinating. 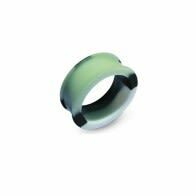 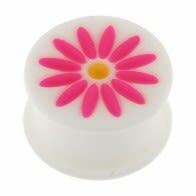 These are durable and skin safe. 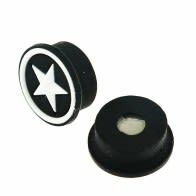 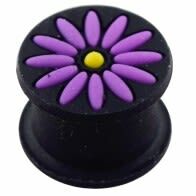 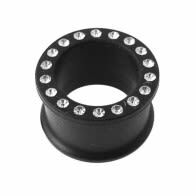 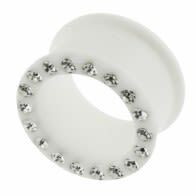 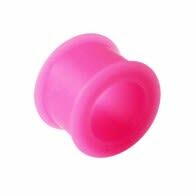 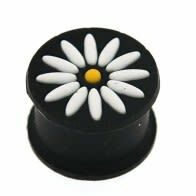 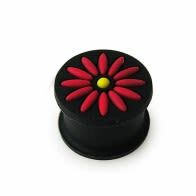 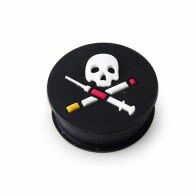 Change the way you look with these cute plugs!